Flower are the lovely creation of God that spreads happiness everywhere. 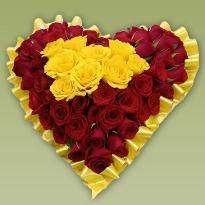 When you give a beautiful flower to someone, it builds a healthy bond with them and express your feelings in a lovely manner. 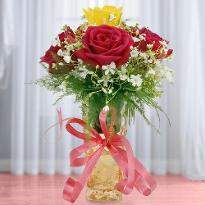 The simplicity, beauty and innocence of the flowers are the best gifts for all your loved ones. 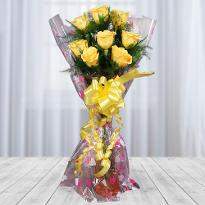 Winni brings you a wide range of flowers in wonderful arrangements. 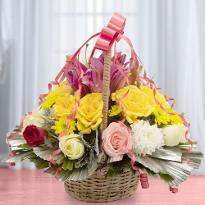 Convey your feelings to your loved ones by gifting a lovely bunch of flowers to them. 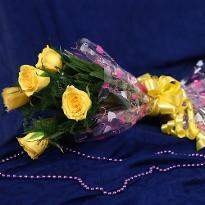 With us, you can easily place your order and send flowers to Kharar to your loved one residing there. Visit us today right now! 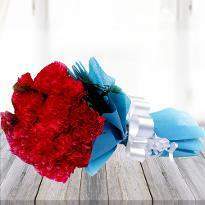 Giving flowers is the best and artistic foundation of making your loved ones feel special. 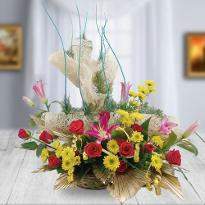 With floral beauties, you can convey your feeling in a lovely manner. Bring a cute smile to your loved one's face and fill them with the warm love and affection. 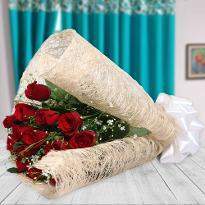 When you gift flowers to your special ones, this way, you can create lovely moments that can be remembered for the lifetime. 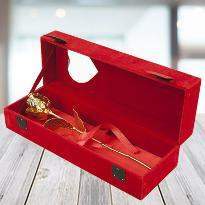 Gifting flowers are the tools which express your emotions and build a healthy relationship with your loved ones. 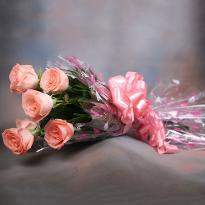 Flowers are the most beautiful gift given by nature and fill the person’s life with great happiness. 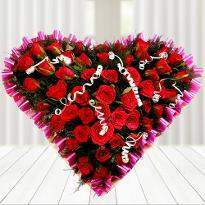 You can astonish your lover on Valentine Day by sending loverly Valentine flowers online from Winni. 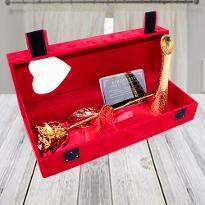 Winni is providing online services of exotic and colorful flowers to Kharar so that you can easily share your feelings towards your loved ones who are residing there. 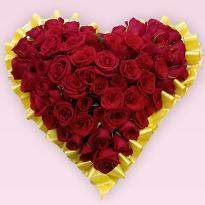 We offer beautiful flowers in a variety of arrangements like bunches, bouquets, baskets and heart-shape tier arrangements which can easily steal the heart of your loved ones when they look at them. 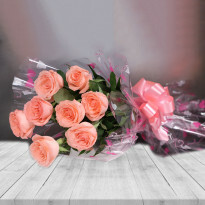 Now with the help of Winni, you can easily convey your feeling by sending a hand-tied bouquet of flowers to your loved ones. You can mark your presence even you are away from your loved ones. 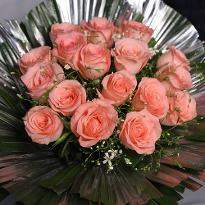 You just need to visit our website Winni.in, select your flower bouquet and send it to Kharar. 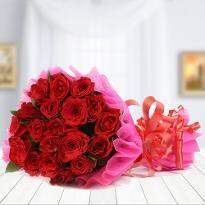 Now surprise your special ones with the online flowers delivery in Kharar right at the doorstep of your loved ones. The same and repetitive things make your shopping experience quite boring. That is why Winni always tries to come up with new flowers arrangements so that you can make your loved ones happy with something unique and lovely all the time. 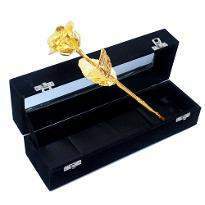 We offer a plethora of delivery options so that you can send flowers to Khara to your dear one with complete ease. 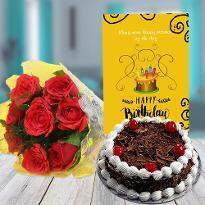 The online services make it easy to send your wishes in the way of flowers towards your loved ones. 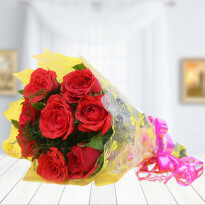 With a simple mouse click, you can order flowers and get it delivered on your specified time. So, no distance seems to be a long one. 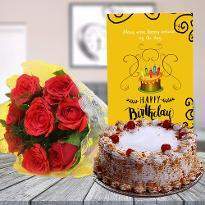 If you are thinking to send flowers to Kharar then with the help of Winni, you can quickly send flower to Kharar for your special ones on their special events. You can even send these flowers randomly just to surprise them. 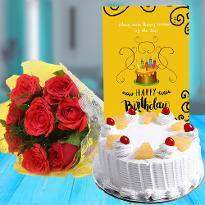 All you need to visit our website Winni.in, place your order and send flowers to Kharar to make your loved one’s day a memorable one. 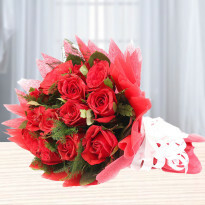 You can find an ideal flower bouquet for your special ones whom you love the most in your life. 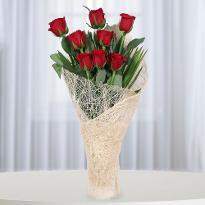 Suprise them with the midnight flowers delivery in Kharar right at the doorstep of your loved ones. That moment will really become a lifetime memory for them. So, go ahead! Order your flowers online right now!